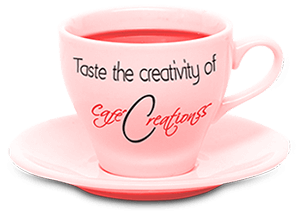 Café Creationss is a complete turnkey creative advertising agency especially for pharmaceutical sector, as we provide innovative concepts with cutting edge graphics. Our expertise and core competence lies in services catering to pharmaceutical concept creation, designing and printing. In today’s era, one needs to look different and stand out from the crowd especially when it comes to pharmaceutical market which is a highly competitive & noisy place. With our pharmaceutical experience and exposure we create pharma concepts that can transform the conventional pharma promotion into smart, stylish and exciting presentations. Brand Displays – Posters, Banners, Danglers, Wobblers, Standees for wall / stall / exhibition displays (Internal & external Branding), Canopy etc. Our creations are INVESTMENTS that gives INCREDIBLE returns.